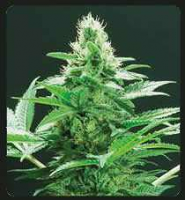 Bubblegum XL Feminized from Royal Queen Seeds Is a fine example of the new school Amsterdam genetics. Though not as strong as some other varieties from Amsterdam, like our Amnesia Haze. Her genetics are more sativa dominant, though the effect is a nicely balanced mix of stoned and high. 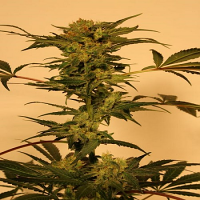 Bubblegum XL is a great all round smoke and a great plant for all types of grower.